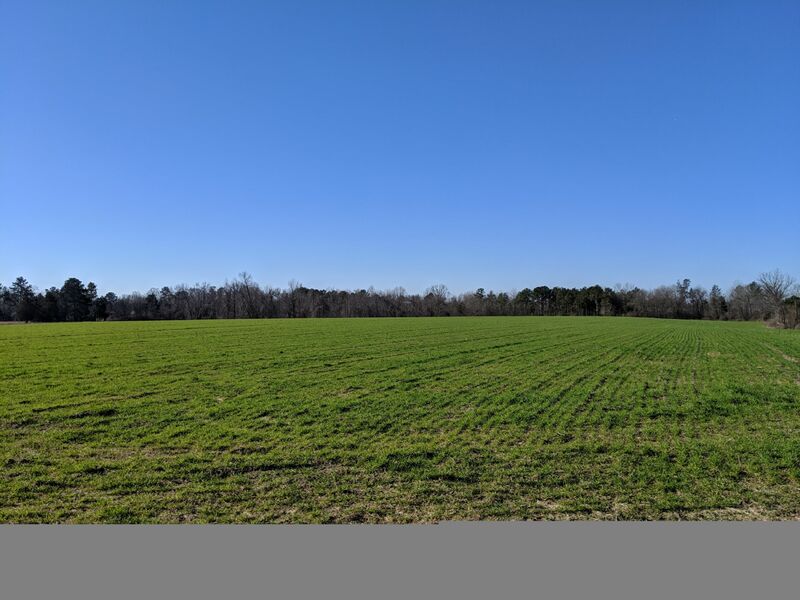 33.5 Acres in Moore County! Acreage in Moore County! This property includes 34 acres of beautiful farmland that is clear and ready to build or plant. There is a small pond on the property, plus plenty of room to build or possibly develop multiple homes. Be sure to take a look at this property today to see all it has to offer.